11:30 AM Apr. 7th, 2019 Gord Peeling Spring is here, isn't it? 11:30 AM Mar. 17th, 2019 Gord Peeling All Irish All the Time! 11:30 AM Mar. 10th, 2019 Ed Kingscote A salute to International Women's Day. 11:30 AM Feb. 17th, 2019 Ed Kingscote Featuring folk music families for the Family Day holiday weekend. 11:30 AM Jan. 13th, 2019 Gord Peeling Roy Bailey (1935-2018) and his music will be the focus of the early part of the program before featuring the music of some upcoming visitors/​shows to/​in Ottawa. 11:30 AM Dec. 2nd, 2018 Gord Peeling A celebration of the life and music of Tommy Peoples, Alec Finn, Liam O'Flynn, Bill Caddick and Roy Bailey. 11:30 AM Nov. 25th, 2018 Ed Kingscote Happy Birthday to Me! 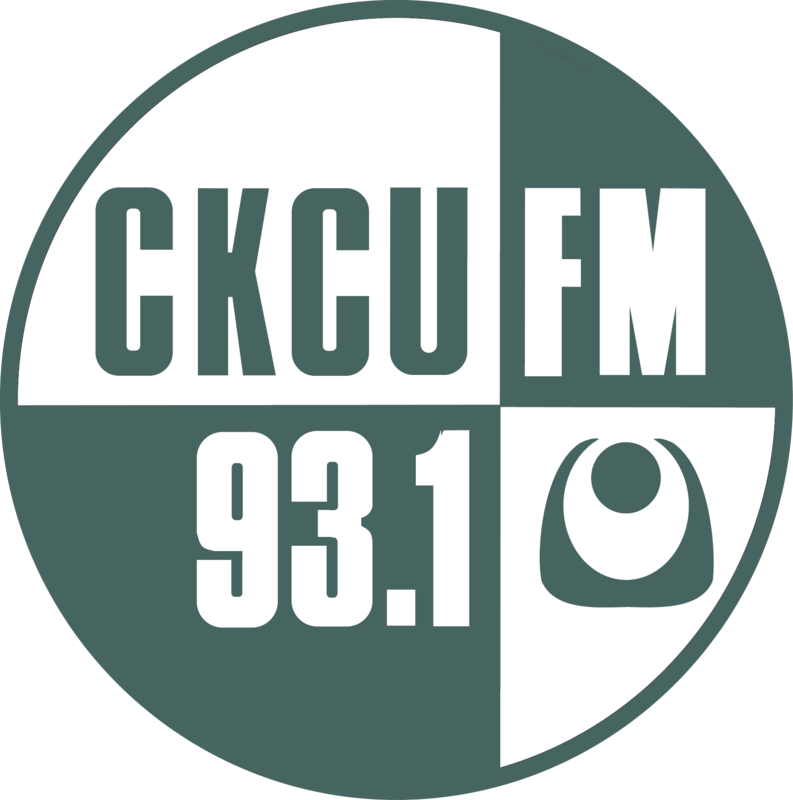 11:30 AM Nov. 18th, 2018 Colin Henein Music to celebrate another year of CKCU! 11:30 AM Nov. 11th, 2018 Gord Peeling It is the 100th anniversary of the end of the Great War. 11:30 AM Oct. 7th, 2018 Ed Kingscote Tunes & songs - new releases, some favourites, and some seemingly never heard before on CKCU! 11:30 AM Sep. 9th, 2018 Gord Peeling Laments, love songs, tugboats and whales all blown by the winds of Keltia. 11:30 AM Aug. 19th, 2018 Gord Peeling A litany of folly. 11:30 AM Aug. 12th, 2018 Ed Kingscote Lots of songs this week! 11:30 AM Jul. 29th, 2018 Gord Peeling Midsummer madness! 11:30 AM Jul. 22nd, 2018 Ed Kingscote Some summer themed tracks, and a lot of contra dance music for those of you who have twitchy dancing feet or just love toe tapping tunes! 11:30 AM Jun. 3rd, 2018 Colin Henein Québecois songs and tunes then new releases. 11:30 AM Mar. 18th, 2018 Ed Kingscote Irish music in celebration of St Patrick's day and a special extended segment paying tribute to Liam O'Flynn who passed away on Wednesday. 11:30 AM Feb. 4th, 2018 Ed Kingscote Playing a mixture this morning, but with a bit of a focus on Black History Month. 11:30 AM Dec. 24th, 2017 Gord Peeling Christmas revelry in song and tunes from the tradition and from more contemporary and of a less reverent sort. 11:30 AM Sep. 24th, 2017 Colin Henein Last blast of summer? 11:30 AM Sep. 17th, 2017 Gord Peeling Music for a late arriving summer! 11:30 AM Feb. 5th, 2017 Gord Peeling Back to the vinyl explorations! 11:30 AM Dec. 4th, 2016 Colin Henein Life is not all upbeat, after all. And sometimes it's Welsh. 11:30 AM Oct. 16th, 2016 Gord Peeling Last show before funding drive - music, music, music! 11:30 AM Mar. 8th, 2015 Gord Peeling Vinyl explorations of "G"
11:30 AM Nov. 17th, 2013 Colin Henein New releases! 11:30 AM Oct. 27th, 2013 Colin Henein & Gord Peeling Funding Drive!! 11:30 AM Jun. 30th, 2013 Colin Henein Happy Canada Day! 11:30 AM Nov. 11th, 2012 Colin Henein (live) and Gord Peeling (in studio) End of Funding Drive! 11:30 AM Jul. 17th, 2011 Gord Peeling Performers Appearing at the Champlain Valley Folk Festival. Also a celebration of the music of Greg T. Brown on the occasion of his marriage to Melanie Cousineau.